Meet My Character–it’s a blog tour! My friend and fellow author, the wonderful writer Wendy James, has invited me on the Meet My Character blog tour. 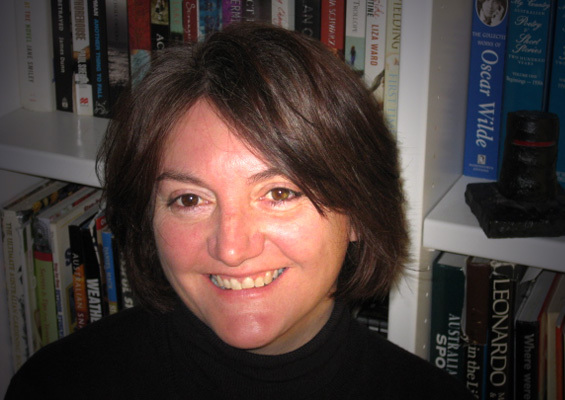 Wendy is the author of six books, including The Lost Girls (2013) The Mistake (2012) and Out of the Silence, which won the 2006 Ned Kelly Award for Best First Crime fiction and was shortlisted for the Nita May Dobbie Award for women’s writing. 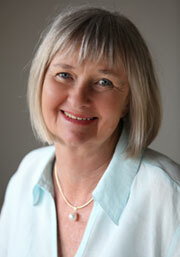 She currently lives in Newcastle, New South Wales with her husband and two of their four children. I’ve known Wendy for many years, ever since our youngest and her eldest child bonded at school! We met each other first as our sons’ mothers but soon became good friends, and when we were living in the same town, used to meet once a week for a pub lunch, family and literary gossip and much book talk! (I miss those lunches, Wendy!) We also read each other’s first drafts on occasion, and I certainly felt greatly encouraged by Wendy’s wise and thoughtful advice, and her passion for our craft. And I enjoyed reading about her character Beth Mahoney, aka Dizzy Lizzy, from her forthcoming novel, The Golden Child. Now it’s my turn to tag about the next two authors on the blog tour, as well as to write about my own character here. So I’ve invited Felicity Pulman and Michael Pryor to take the blog baton after me. Felicity Pulman writes fiction for adults, young adults, and children. Her love of history and legend infuses her books, such as I, Morgana, based on Arthurian legend, and the Janna Mysteries, set in the tumultuous Middle Ages at the time of the fierce dynastic struggles of Stephen and Matilda. Felicity, who has won several awards, also writes crime short stories, and her time-slip novel for children, Ghost Boy, is currently being made into a film. Michael Pryor is the author of over twenty novels and many short stories, or adults, young adults and children. 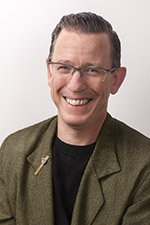 His books have been shortlisted for numerous awards, including the Aurealis Awards for Science Fiction and Fantasy and the Ditmar Awards, and several of his titles have also been CBC Notable Books. His love of speculative fiction, the steampunk genre and alternative history led to him creating the extraordinary world of his very popular series, The Laws of Magic, set in the Edwardian period. Now to my book character! Maxim Serebrov. He’s one of the main characters in Trinity: The Koldun Code. I’ve decided to write about him because I’ve already written about the other two main characters, Helen Clement and Alexey Makarov. 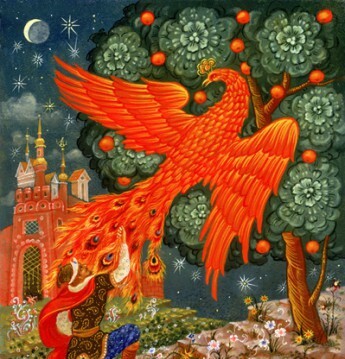 Maxim is an important character and some of the action is seen from his point of view. Maxim is a homicide detective in the Moscow police. He is in his late thirties, has been married but now divorced, has no children. He’s a big, powerful-looking man–some people describe him as ‘bear-like’, he’s very intelligent but has something of a temper. He was brought up in a tough part of Moscow, saw military service in Chechnya, and lives in a rather crummy flat. Honest yet disillusioned, he battles daily to do his job honestly in the midst of danger and corruption. Maxim’s life has been messed up by his job and the demands it places on him, but in the book, he’s also messed up by the fact his boss has taken him off the Trinity case, which he’s been struggling to try and solve. But Maxim is not a man to back down and so behind his boss’ back, he decides he’s going to try and crack it on his own. To solve the mystery of the deaths of the three Trinity founders and later also to find out what lies behind the strange events that are happening. Is there a working title for the novel, and can we read more about it? 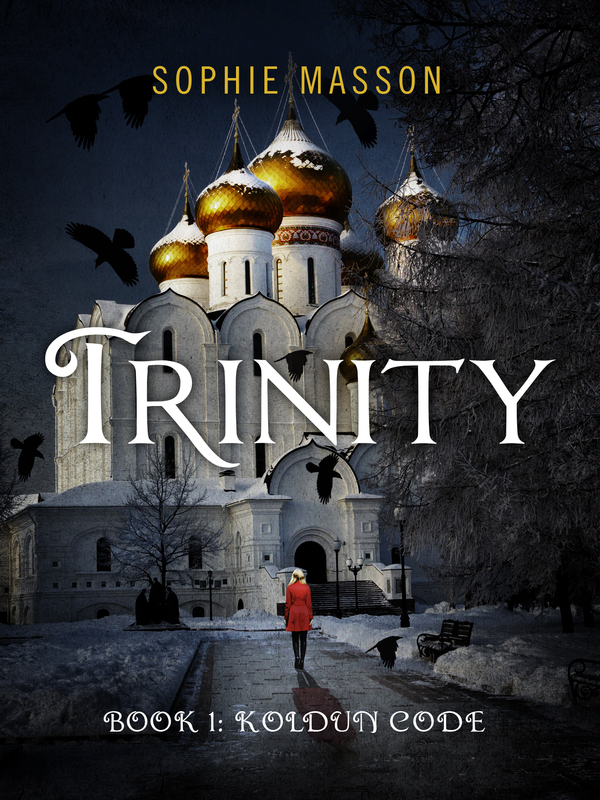 It’s called Trinity: The Koldun Case, and it’s the first in the Trinity series. You can read more about it here. It’s available in print and ebook formats. It’s been published–in e book format on November 13, and print book format on December 4. And if you’re quick you might also be able to win a copy at the Goodreads giveaway, which lasts till December 17! Below is a pic of book cover. 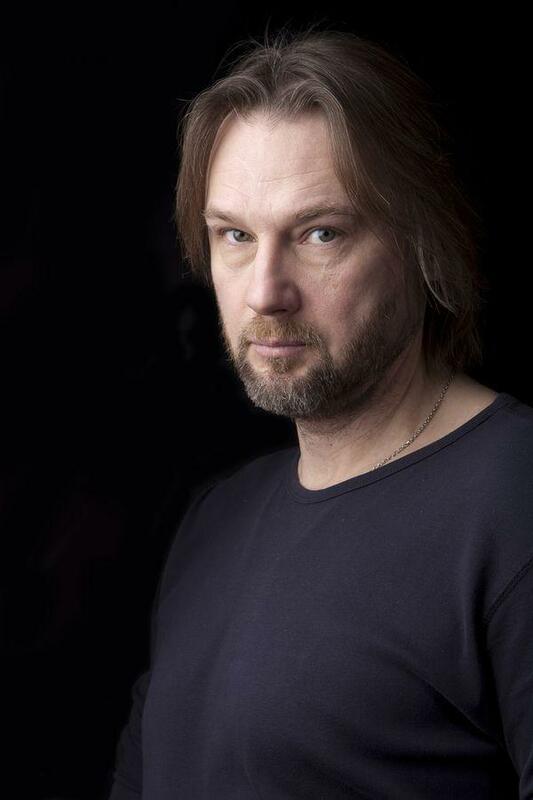 And a pic of the actor I’d love to have playing Maxim in a film of the book–Alexander Iskakevich, who on screen has the same combination of strength, intelligence and stoicism. ← Writing adult or young adult fiction–what’s different? Lots of interest to read here, Sophie! Thanks for inviting me to come on next! Thanks, Felicity! Glad you enjoyed. And look forward to reading about your book character!